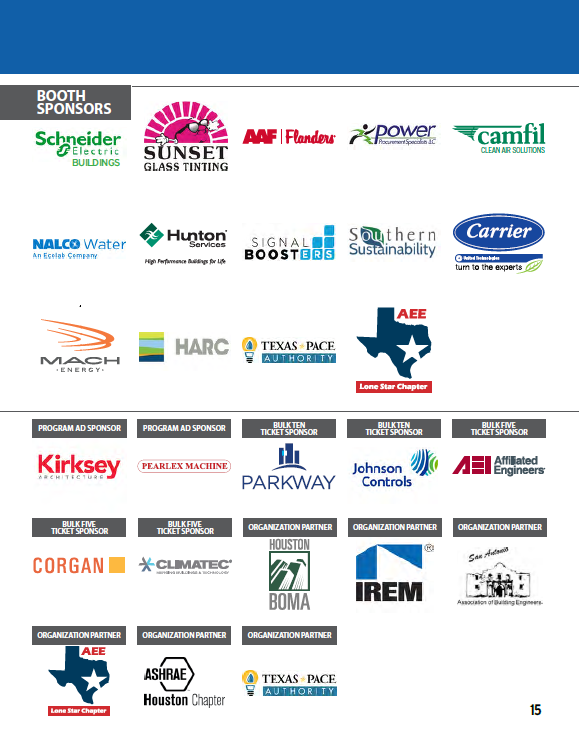 The 2017 USGBC Texas Building Energy Summit is an executive forum for building owners/managers, energy and sustainability managers, engineers, federal and state government officials, consultants and other stakeholders focused on energy reduction and smarter technology solutions for buildings. Free parking available. 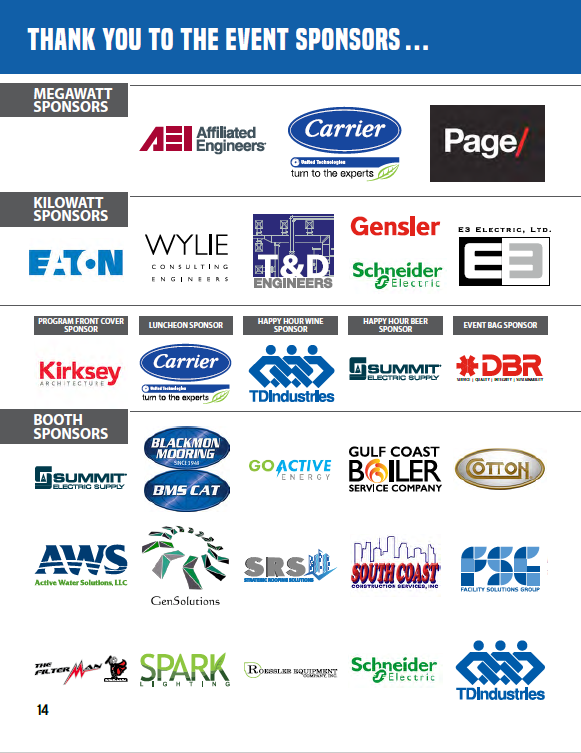 We look forward to seeing you at the 2017 Building Energy Summit!